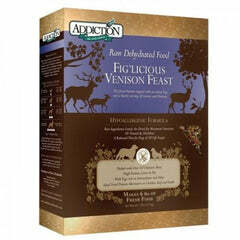 Recommended as a food source for orphaned or rejected animals or those nursing but needing supplemental feeding. 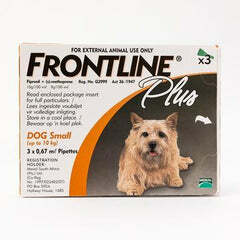 Also recommended for growing and adult animals that are stressed and require a source of highly digestible nutrients. Vegetable oil, dried whey, dried whey protein concentrate, dicalcium phosphate, dried cream, L-arginine, copper proteinate, DL-methionine, iron proteinate, taurine, natural and artificial flavors, riboflavin supplement, vitamin A supplement, niacin supplement, vitamin D3 supplement, monopotassium phosphate, thiamine hydrochloride, pyrodixine hydrochloride, tricalcium phosphate, dipotassium phosphate, calcium iodate, folic acid, zinc sulfate, manganese sulfate, biotin, vitamin B12 supplement.